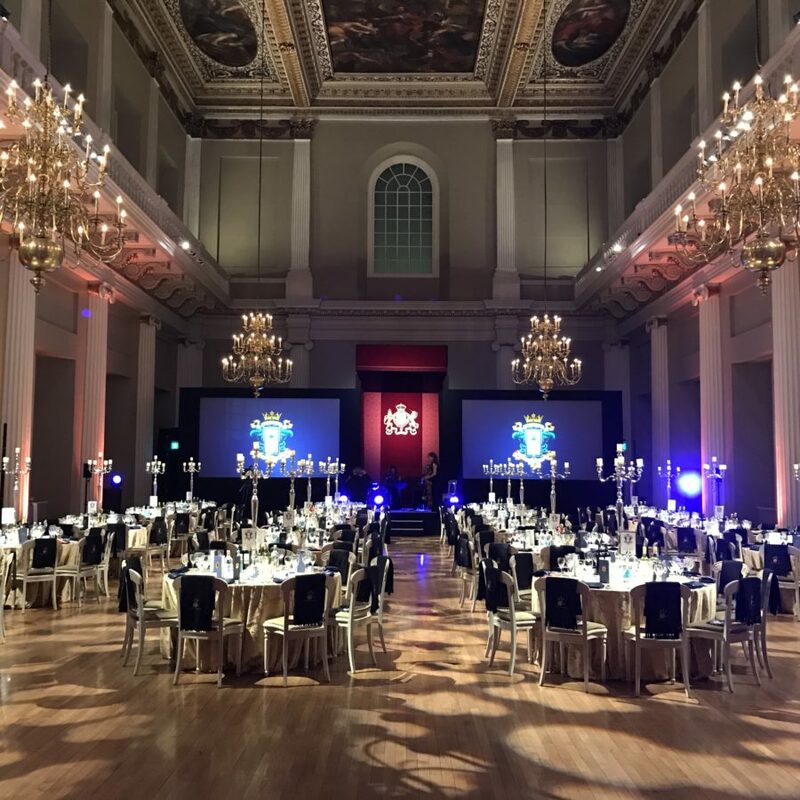 For further peace of mind – We also have ‘Professional Indemnity Insurance’ for the services we provide (see below) and we can extend our Event Cancellation Insurance to cover your event. At Peri Peri, all of our Health & Safety policy is audited by Natwest Mentor (logo) and our document is Riddor compliant. Peri Peri is insured by Hiscox – giving you the client, enormous peace of mind. 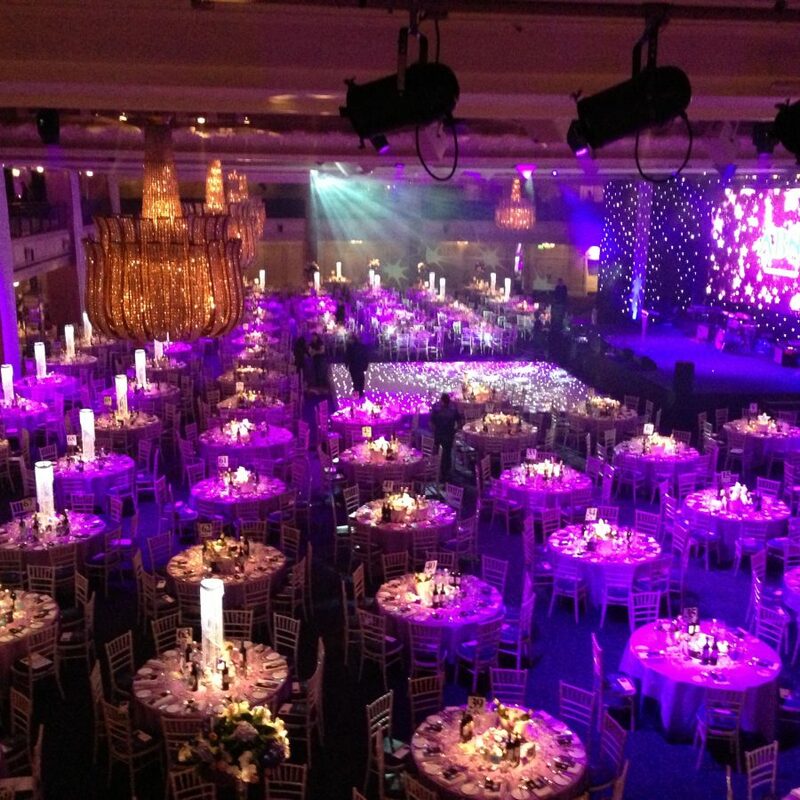 We carry Public Liability Insurance up to £10,000,000.00 & Professional Indemnity Cover up to £150,000.00 per event. Please remember, we are not qualified to give insurance advice and it is important that everyone seeks professional advice to insure they have sufficient insurance cover for their specific requirements. 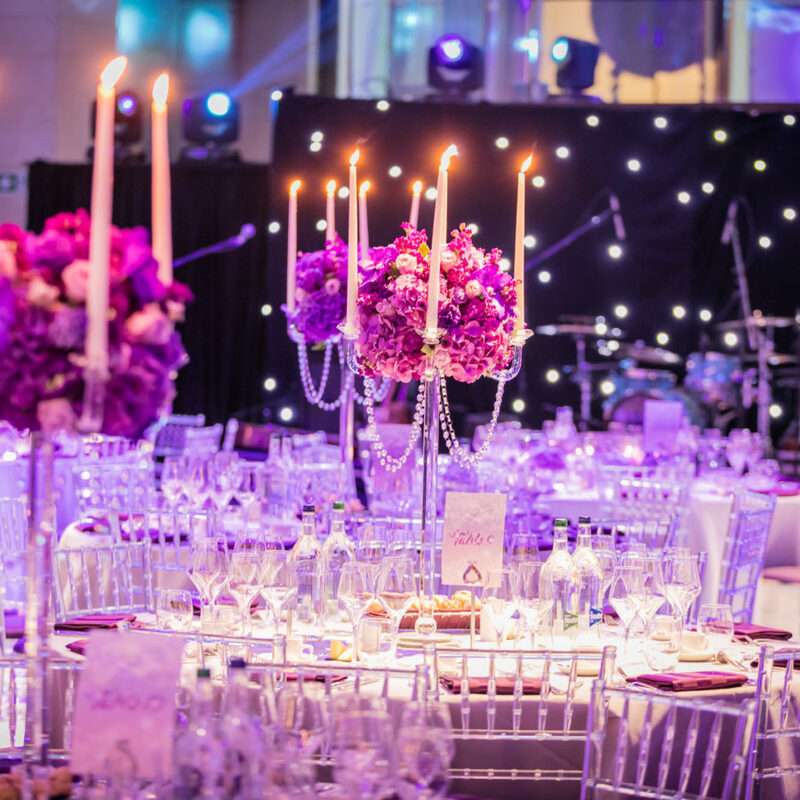 Your dedicated event manager will liaise with any external contractors that may be involved in the event – whether that may be dealing with band riders, venue logistics, external sponsor requirements, airport transfers, or import/export logisitics – to ensure everything runs smoothly. 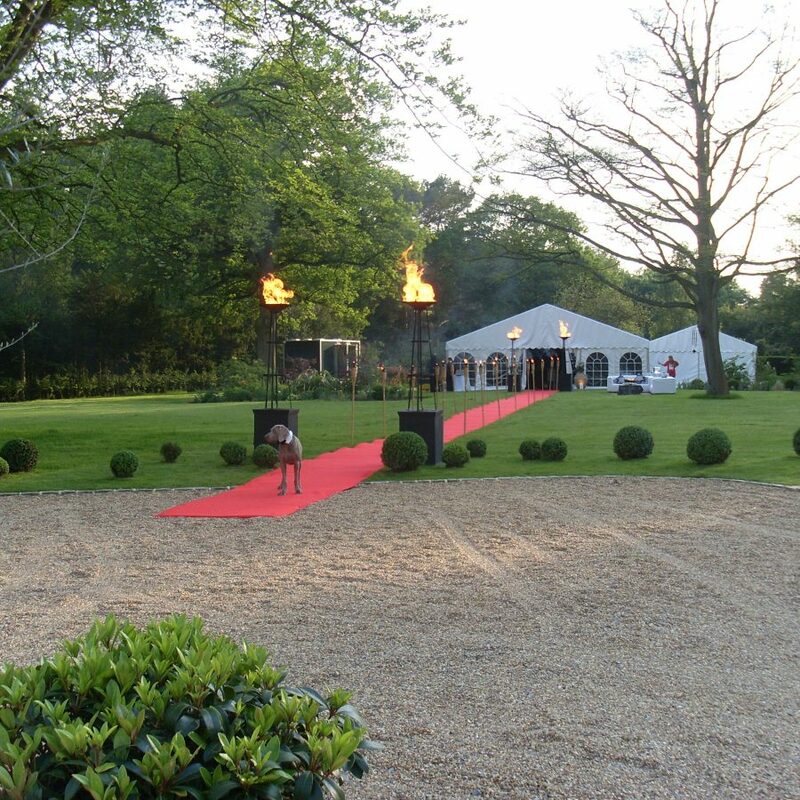 That said, we do recommend that we manage as many areas of the event as possible, not only so that you are only dealing with one individual – but also so that each element is covered by our internal guarantees and insurances. We offer a complete licensing consultancy and we regularly apply for Temporary Event Notices for the sale of alcohol at an event. The licensing fee for the submission of a Temporary Event Notice is usually £21.00 payable to the local authority, but all form submissions are included within the Peri Peri Event Management fee. To take the stress out dealing with huge amounts of admin – we can process all of your guest data, updating addresses and email lists, and we can compile and and manage replies to guests, collate RSVPs and guest dietary requirements. 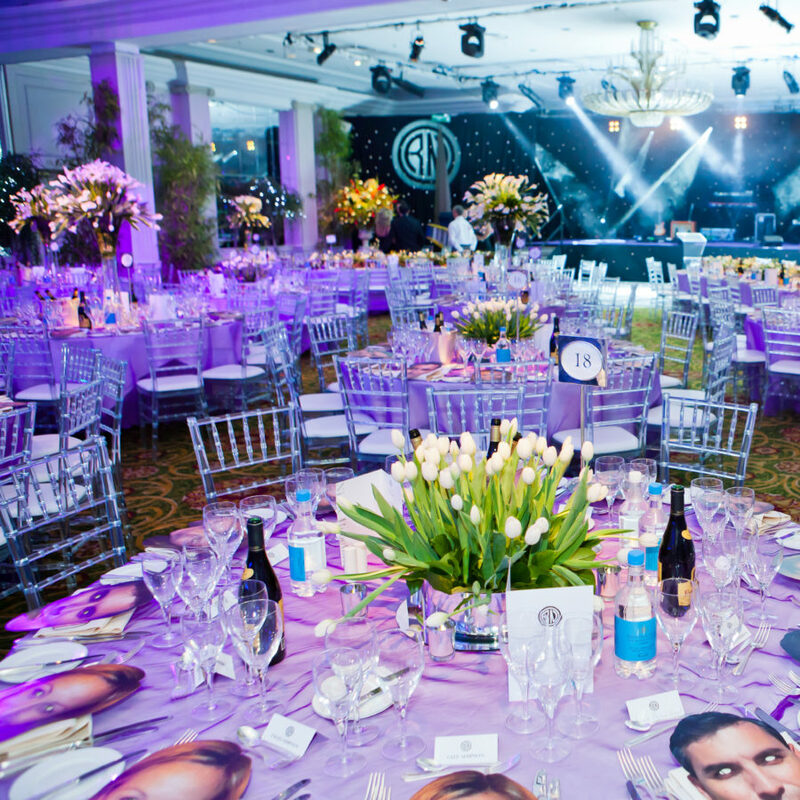 This time-consuming process is all included within our event management fee. 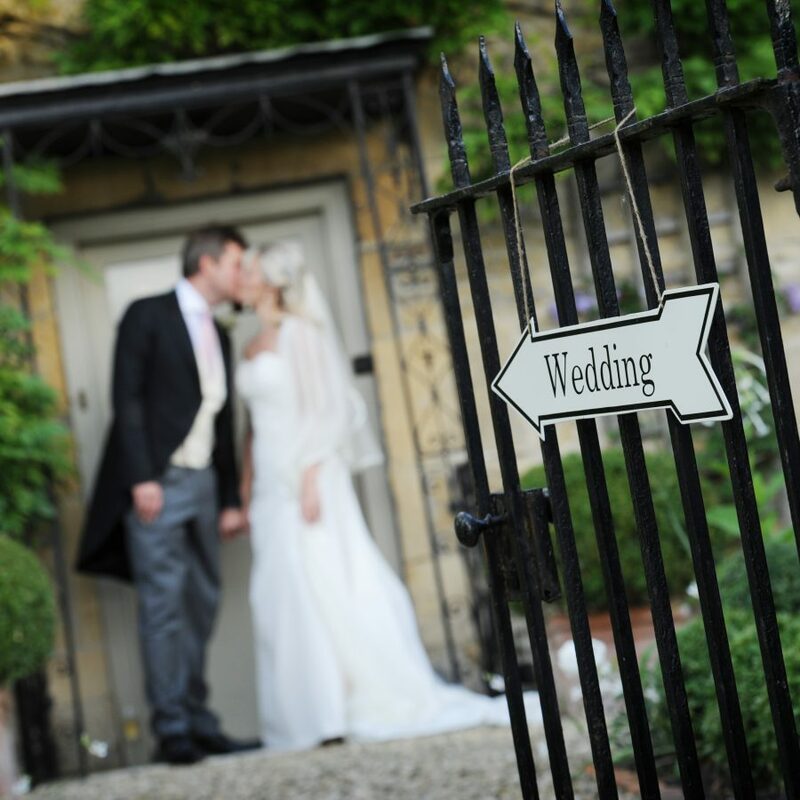 Guestlist management can also be as simple as hand mailing large lists of invitations, emailing responses, checking the individual contents of lists of attendees, and co-ordinating table plans. Or for larger events, this can be expanded to include processing and following up on charitable donations, nominee date, and processing thankyou letters, gifts and donations. Peri Peri has a strict confidentiality policy, which means your guest data is in safe hands, we are also happy to sign non-disclosure agreements should they be warranted. Every event has different menus and different drinks service requirements – as such Peri Peri manages the construction of temporary kitchens and the provision of cutlery, crockery and glassware on a case by case basis. 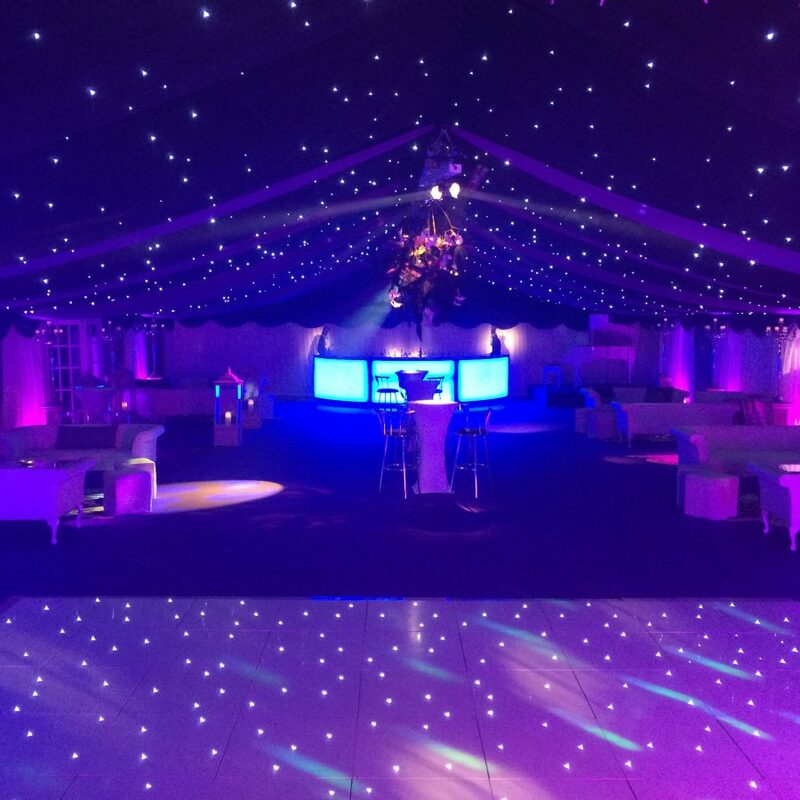 Our event managers will design the kitchen and facilitate the hire of all the necessary kitchen and bar equipment, from turbo fan ovens, to hot cupboards and refrigeration units. Our Event Management Team will calculate each event’s unique power requirements so that a suitable power solution can be created. This may be by using the power supply already provided by an office building or private venue, or by facilitating the hire of generators.